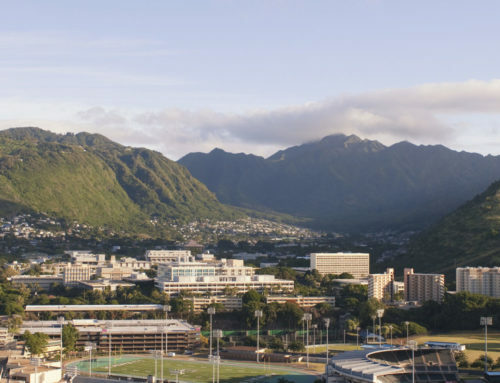 With no shortage of surf, sun and fun, living on Oahu can often feel like an endless summer. So much so in fact, that it may not even seem like fall has arrived. 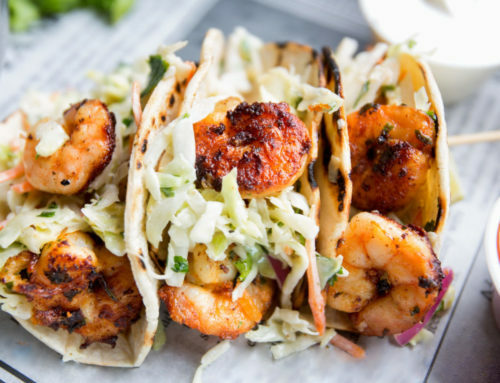 It’s safe to say that if it weren’t for the occasional reminder of a pumpkin or a festive treat at the super market, we’d likely be living in a state of eternal summer bliss. 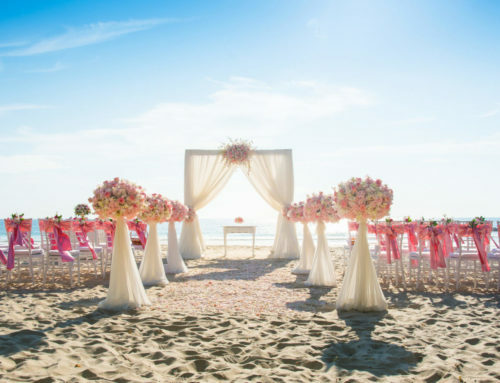 But while we’re enjoying the 80-degree weather and heading out to the beach in our sandals and summer attire, the rest of the world is gearing up for the fall season with cozy sweaters, rustic décor and yes, pumpkin spice everything. 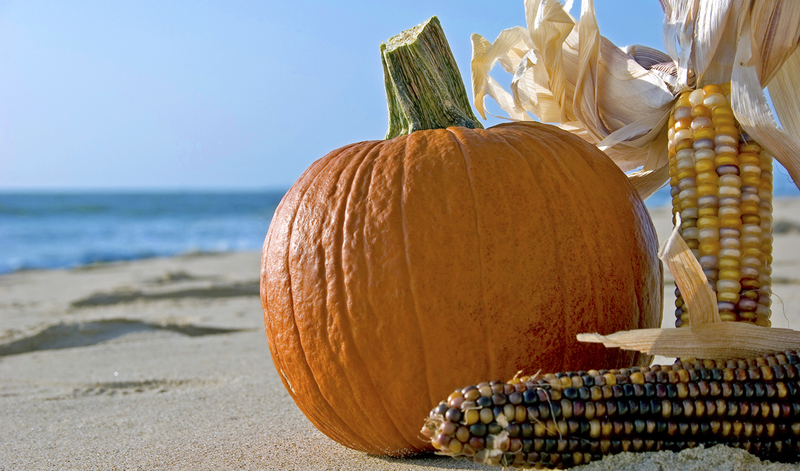 Lucky for us, we can have the best of both worlds by enjoying a taste of fall on the island—without the bulky extra layers. 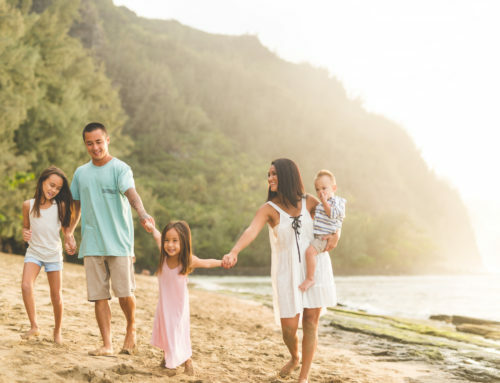 If you’re dreaming of ways to savor the fall season in Hawaii, then take a look at some of these deliciously decadent (and surprisingly healthy) fall-inspired recipes with an island twist. Pumpkin spice is this fall’s celeb ingredient—making its seasonal appearance in just about every fall treat imaginable. 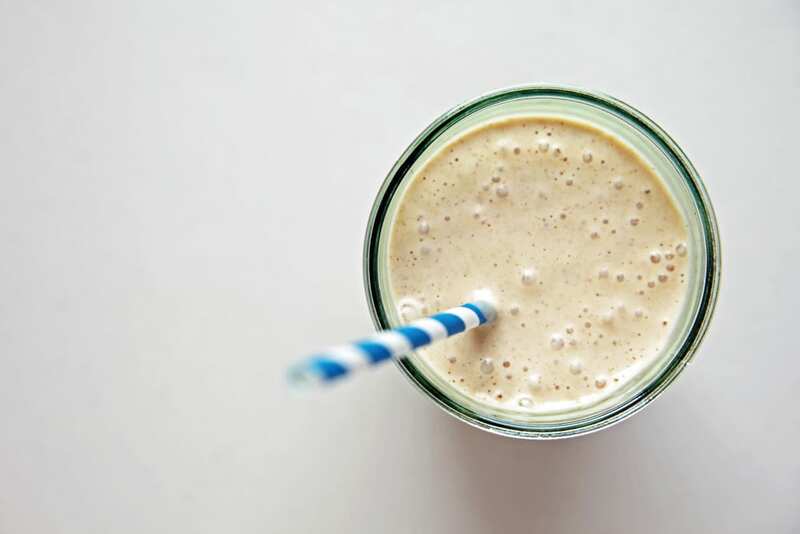 For those who find the combination of rich, creamy pumpkin with a hint of spice irresistible, this pumpkin spice breakfast smoothie is a must-try. And the best part? It’s packed with protein and anti-oxidants so no feelings of remorse are attached with this breakfast item. 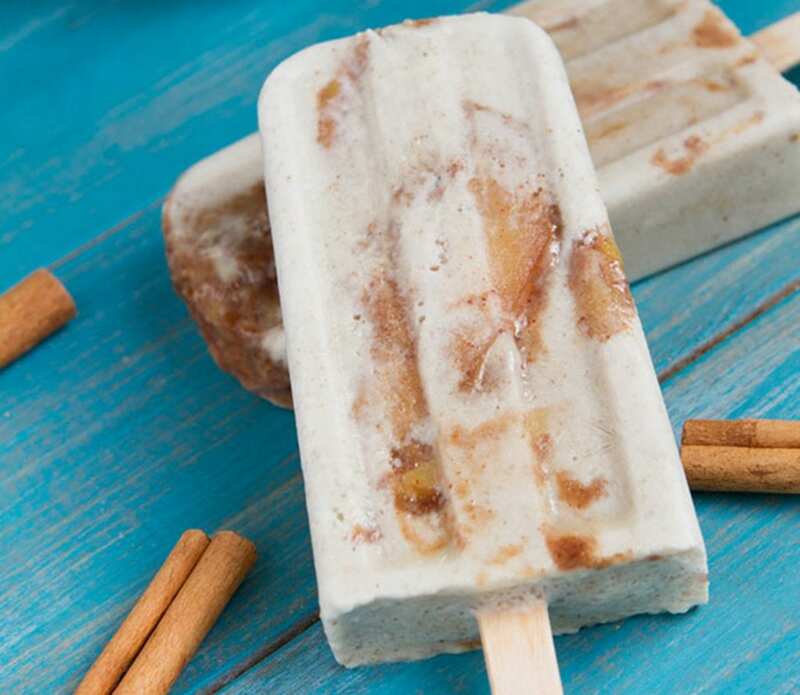 While we may not be able to experience the fall season in a traditional sense, there’s no doubt that this apple pie popsicle loaded with apples, cinnamon and crunchy cashews gives us all kinds of fuzzy feelings and nostalgia. Think your grandmother’s apple pie a la mode with a twist. Bonus points? This recipe has a sliver of the calories and is vegan and paleo-friendly. 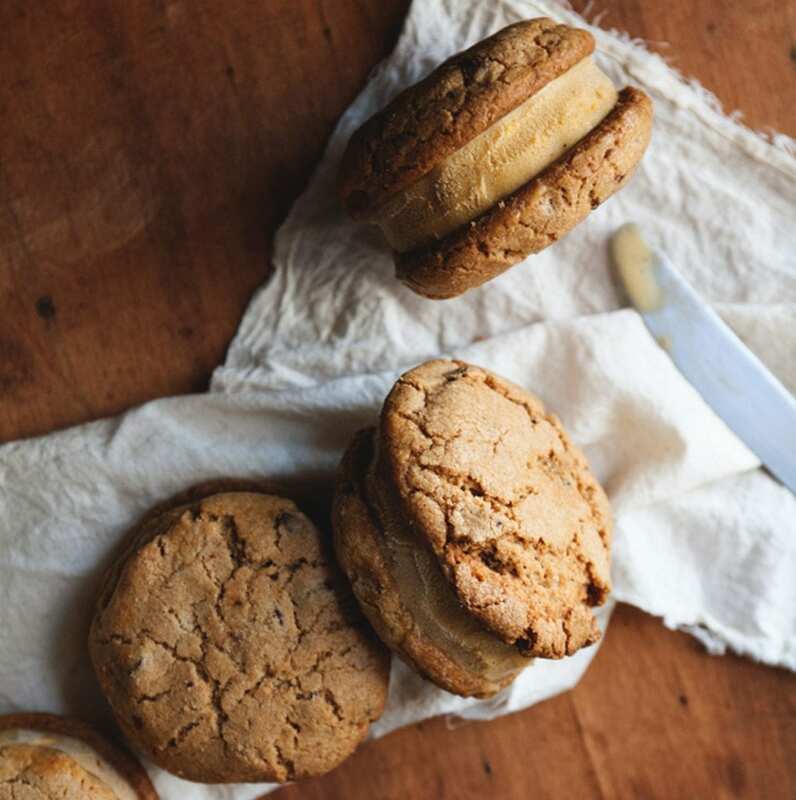 What do you get when you pair warm chocolate chip cookies with thick, creamy homemade pumpkin ice cream? A match made in heaven. If you’re in the mood for something decadent, do yourself a favor and try out these pumpkin ice cream sandwiches. 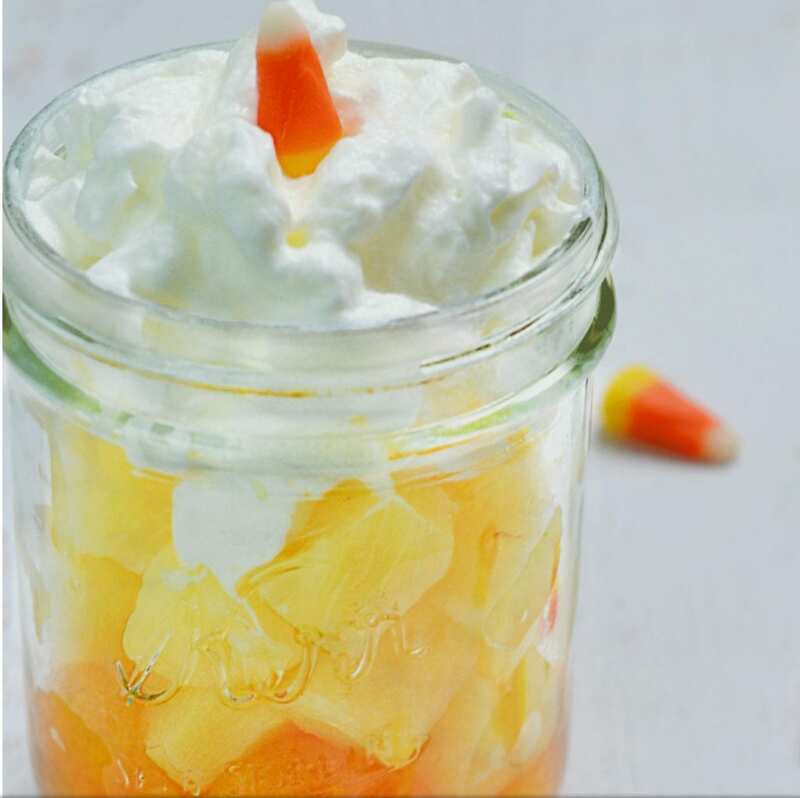 Bring fall to life with these oh-so-cute mason jar “candy corn” fruit cups. Simply fill up the jar with fresh (or packaged) mandarin oranges and slices of pineapple, top off with a dollop of whipped cream and enjoy this festive, fun and healthy snack. 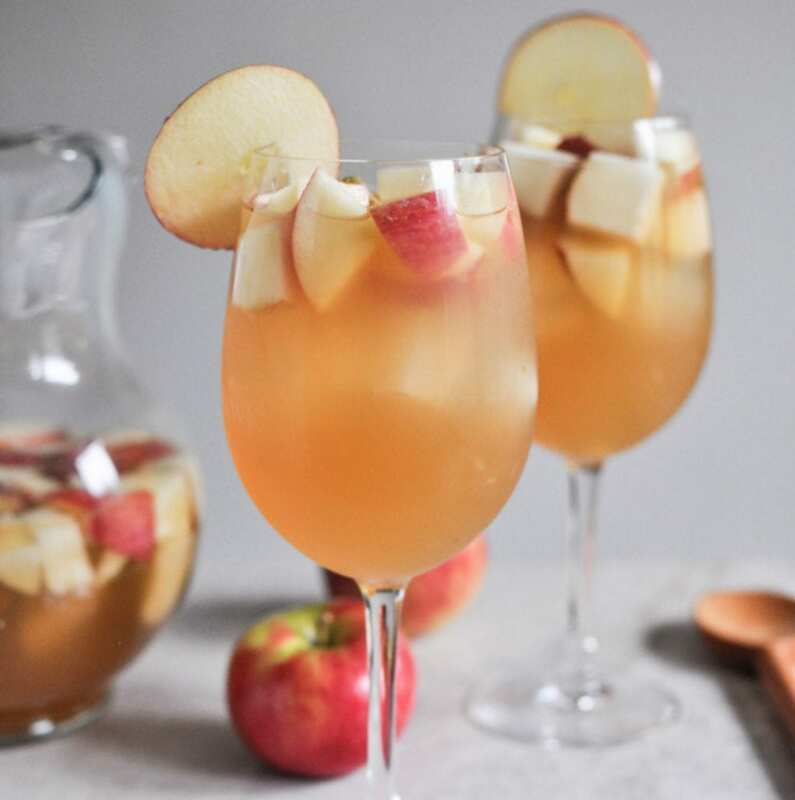 Beat the heat with this refreshing fall-inspired cocktail, which brings apple front and center in this sangria concoction. Supporting ingredients include pinot grigio, club soda, ginger brandy and juicy pears. 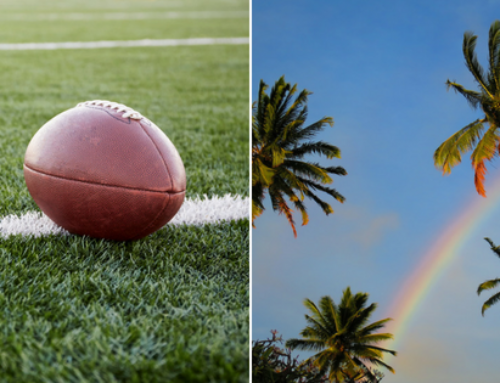 You can’t go wrong with that winning combination. What are your favorite fall recipes? We’d love to hear from you. Let us know in the comments section below.